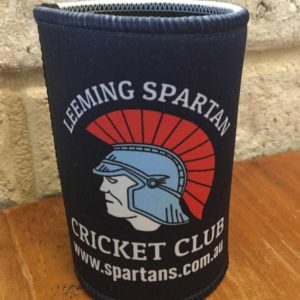 Congratulations to our very own Spartan Sean McGowan, who last week competed for Western Australia in the National Cricket Inclusion Championships! Gascoigne is Western Australia’s leading leather company, bringing together a unique choice of leather furniture in one store. 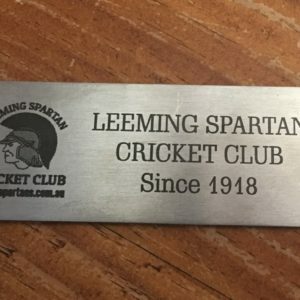 Become a member of the Leeming Spartan Cricket Club by enrolling online!